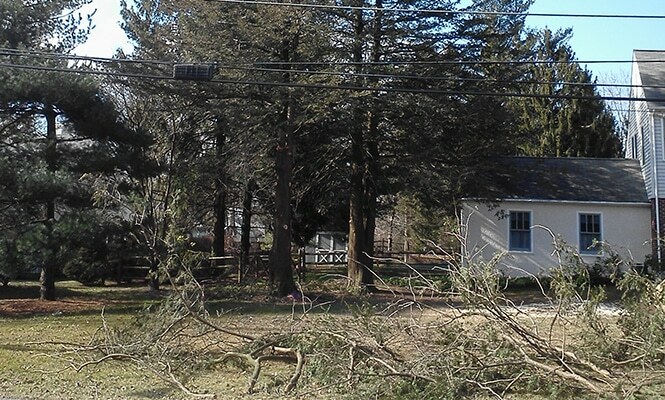 At Mr. Tree, we are your go-to for tree removal and other services throughout Chester County. 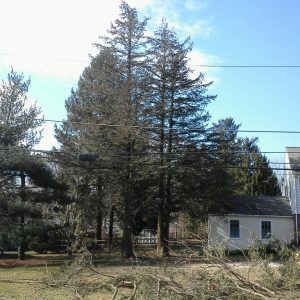 We are also serve New Castle and Delaware Counties for a variety of tree services like trimming/pruning, lot clearing, and emergency services. Our staff has skills and tools to tackle even the trickiest jobs. We recently completed a job for one of our customers in Malvern. 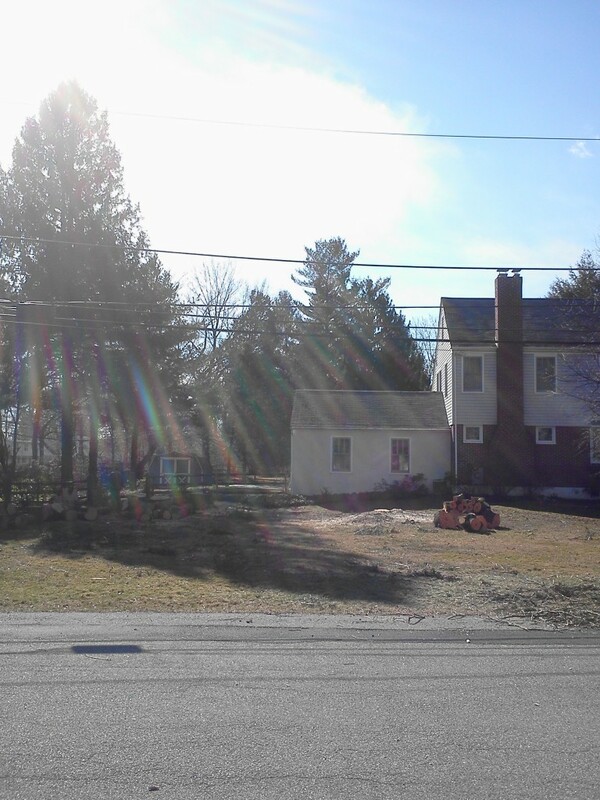 This homeowner needed a tree removed from their yard. Take a look at the photos below for more details. Check out the video below for a look at this job in action. 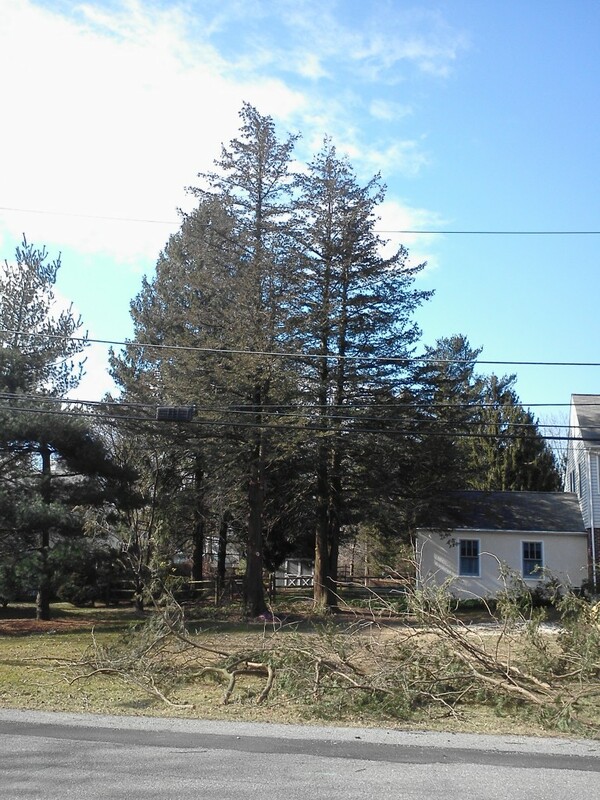 Have a Malvern tree removal job? Give us a call today. 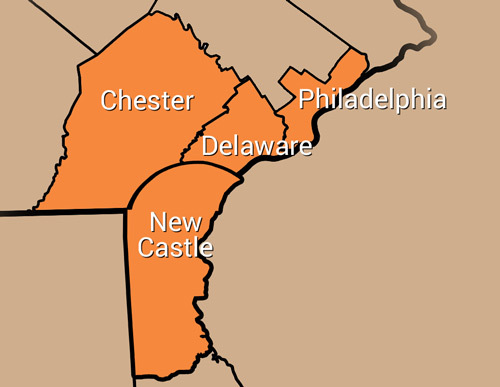 We also serve nearby West Chester and Chadds Ford. 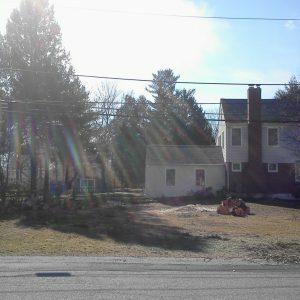 To get your free quote from Mr. Tree, fill out the form on this page. You may also give us a call at (484) 999-0040.